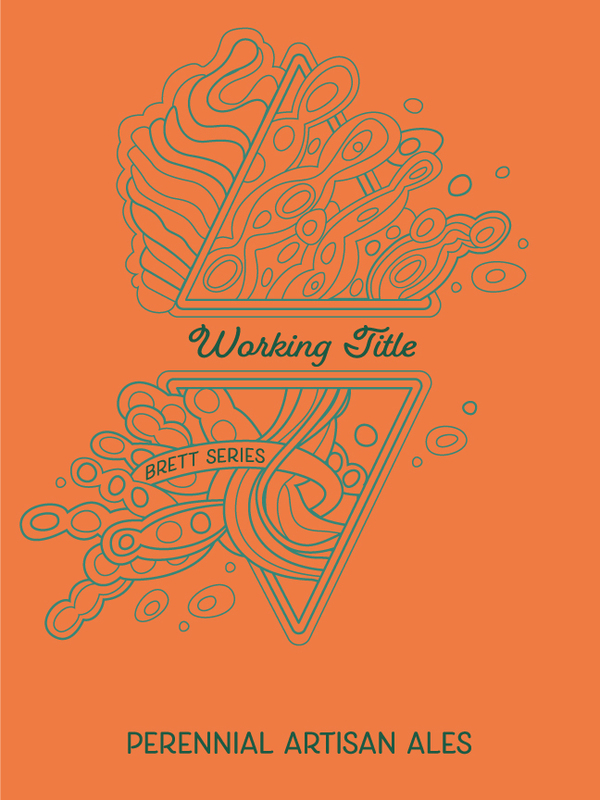 Working Title, a Belgian-style pale ale conditioned with Brettanomyces Bruxellensis. 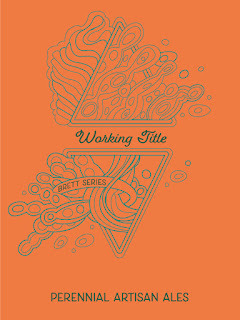 Kettle and dry hop additions of Crystal hops provide a bright orange complement to the pineapple and earthy funk of the Brettanomyces. Underneath is a lean, bready malt body that finishes dry and crisp.